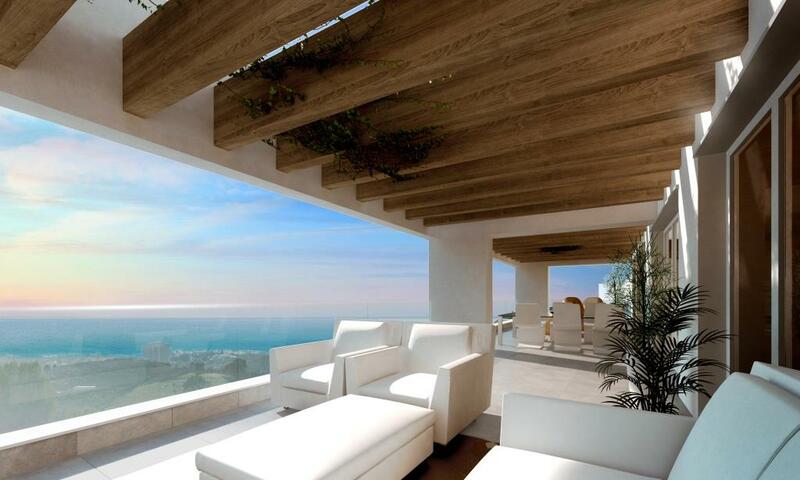 Rio Real Playa is one of Marbella´s most renowned beachfront developments, affording sensational panoramic views of the sea from most of its apartments and penthouses. 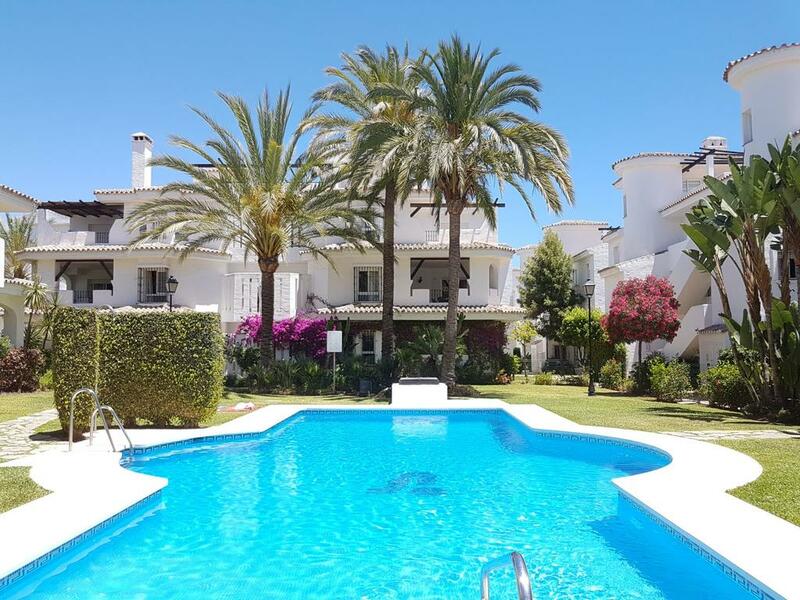 The development enjoys private access to the beach and is superbly located for easy access to Marbella Centre and the nearby La Cañada Shopping Mall. 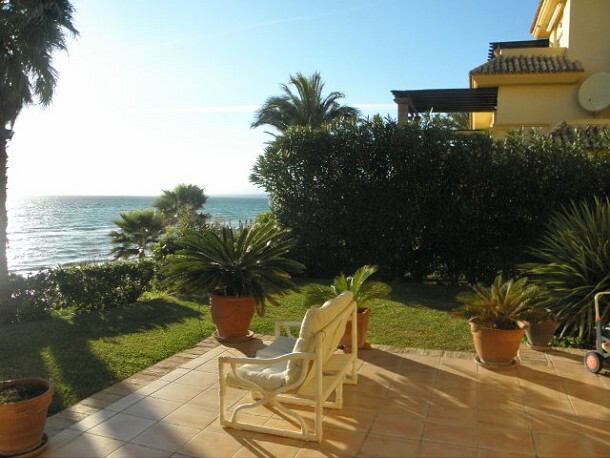 In fact you can even walk into Marbella along the sandy beach! 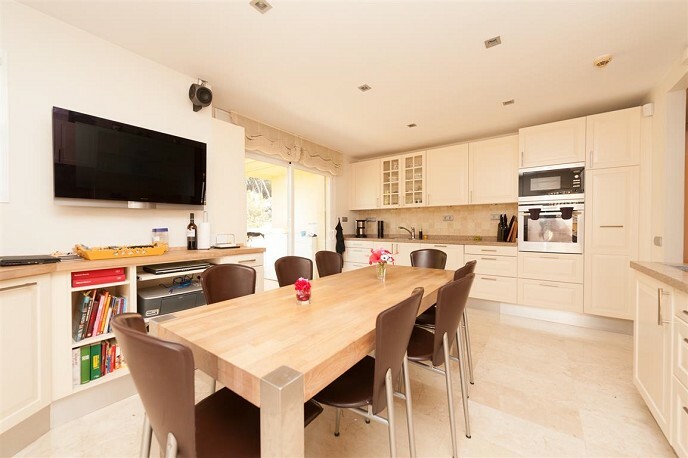 As you would expect for a development of this quality, specifications in Rio Real Playa include air conditioning, marble bathrooms, fitted kitchens, underground parking and storage. We have access to all properties for sale in Rio Real Playa, so please enquire for details of today´s availability and pricing.